Travis discusses the discovery of water on Mars. 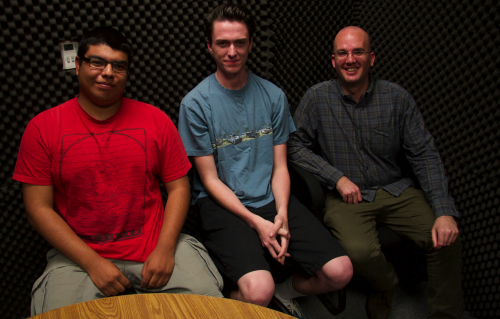 Edgeucation with Emmanuel Arias and Stephen Nicholson is a show that focuses on education in our community. On this episode they interview Planetary Geologist and Pierce College Professor Travis Orloff, PhD. Travis talks about his experiences in education as a student and as a professor. He also discusses the geology of Mars, and the discovery of water on the planet. Travis says that he knew he wanted to get into sciences, but he was unsure what part. He also says that he ultimately stayed on his original educational path.